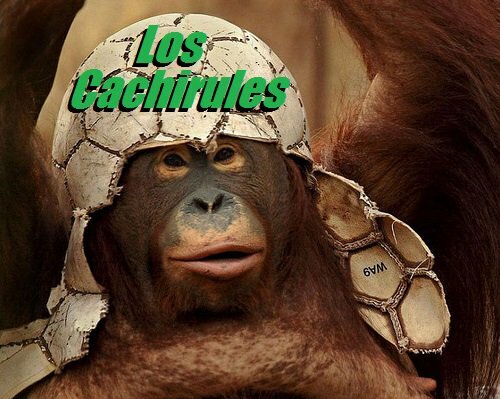 Episode 9: Los Cachirules podcast – Monday’s podcast now on iTunes! We had a Monday night show to talk about our thoughts with the El Salvador game and also to preview the Honduras game. We do this show live on Youtube streaming/hangouts so you can listen live, or after a day or 2 it will be on SoccerChronicle.com and iTunes. We will also have a show tonight talking the Honduras game and if Osorio has been approved and accepted yet. 😉 Show starts at 9PM Central time.